Cylinders: 2.5L H4 16V MPFI DOHC - 4 cyl. Sunroof, Heated Seats, Rear View Camera, Power Tailgate, SiriusXM! Your wait is over, the Subaru Spring Savings are here! The 2019 Subaru Outback was designed for your inner adventurer. Whether improving your commute or finding the perfect backcountry camping spot, this SUV alternative is fit for the road. With impressive infotainment systems, rugged and sophisticated capability, and aggressive styling, the 2019 Subaru Outback is the perfect all-around ride for those that want a little more out of there weekend. This silver SUV has an automatic transmission and is powered by a 2.5L H4 16V MPFI DOHC engine. Equipped with that economical motor it gets 9.4 L/100 km in the city and uses just 7.3 L/100 km out on the highway according to Transport Canada. Our Outback's trim level is 2.5i Touring CVT. This Outback Touring upgrades to an 8 inch touchscreen infotainment with STARLINK smartphone integration (including Aha radio), Apple CarPlay and Android Auto functionality, and steering wheel controlled audio. Rounding out the Touring trim is a sunroof, power liftgate, dual zone automatic climate control, leather wrapped steering wheel, and aluminum wheels. 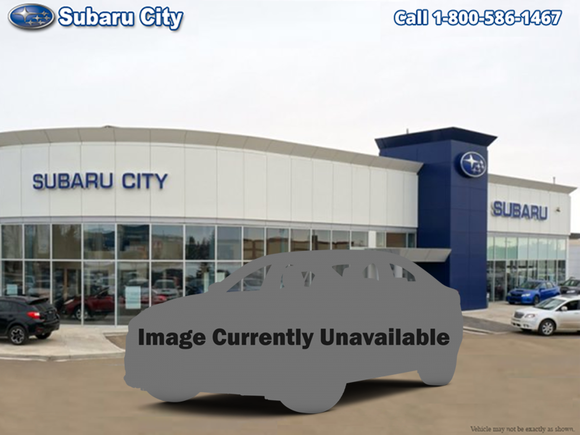 For added safety this SUV also comes with SRVD, Subaru's rear/side vehicle detection program with blind spot assistance. This vehicle has been upgraded with the following features: Sunroof, Heated Seats, Rear View Camera, Power Tailgate, Siriusxm, Starlink, Bluetooth. Want to try the 2019 Subaru Outback 2.5i Touring CVT?